RAVE Text Alerts let you assign any number of cell phones to receive emergency notifications about: inclement weather delays or closures, on-campus emergencies, etc. Don’t be caught off-guard; signup and be informed. 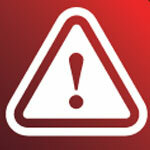 Sign up for text alerts at RAVE. With the RAVE Guardian app you contact University Police when you’re walking on campus with an estimate of your travel time, and let them know when you have arrived. If they don’t hear from you they come looking to see that you are safe. 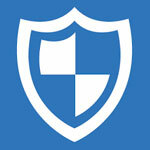 You can download RAVE Guardian by logging into Rave Alerts and selecting the RAVE Guardian link. A link to download the Rave Guardian app will be texted to the number you provide. Get RAVE Guardian. You can designate six of your friends as your Circle of Six to be contacted if you are experiencing trouble or distress. Sign up your Circle of Six today. Just In Case is your mental health partner. 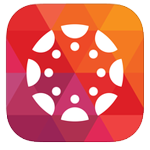 This app gives you information, support and resources about how to cope, where to get help and more. 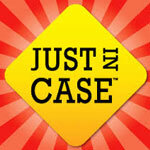 Find out more about Just In Case. It’s time to get in touch with your education. Your Canvas content goes everywhere with you on your IOS or Android Device! Careers by Symplicity empowers you to take your job search on-the-go with smart features to easily search and apply for jobs, manage your on-campus events, and connect with employers before, during, and after career fairs. If we say career fair you say… intimidating? overwhelming? stressful? This app’s goal is to change that! We aim to help simplify the process of preparing for, and attending, the Montclair State University career fairs. The Department of Campus Recreation is proud to announce our mobile app: MSUCampusRec. The app offers the best way to keep up on our events with a central hub for our social media accounts, integrated calendar support (add events to your calendar with one button), hourly headcounts of the Rec Center’s most popular areas, the Group X schedule in your pocket, membership rates, feedback submission, and more! 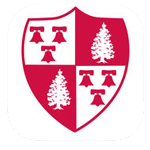 Montclair State NEST Mobile is our University’s newest app available for iOS and Android devices. The new app allows you to view what you would in “desktop” NEST and more, all on your compatible smartphone at any time! 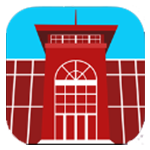 We provide a live feed of lot closures and space availability to better assist with maneuvering about the campus. 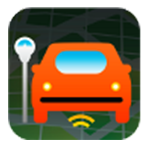 Accessing the App will assist with making parking decisions before coming to campus. In the words of News12: “Know before you go!” Find out more about the Parker app. 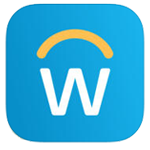 The “Workday” app is designed for use by Workday customers and requires authorized Workday credentials. For Workday customers, the “Workday” app provides secure mobile access to your Workday enterprise cloud applications. The app also enables you to keep your important business transactions with you when you are on-the-go and away from your desk.